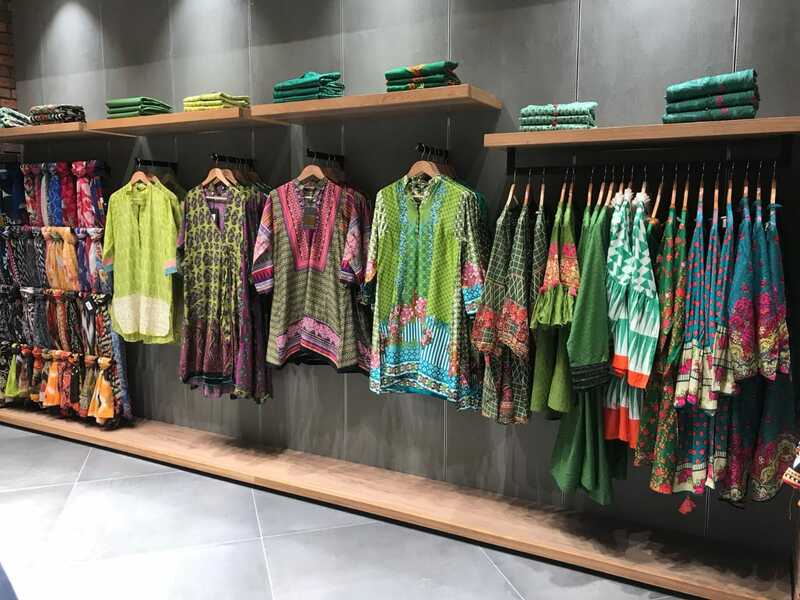 Karachi: Khaadi, the country’s leading fashion retail brand announced the opening of its first store in Scotland becoming the first Pakistani brand to open a retail outlet in the country. The Glasgow store is located at the Silverburn Shopping Centre, one of the largest shopping centres in the UK, and is the brand’s eighteenth international store and eighth in the UK. It will showcase products from Khaadi’s Ready to Wear, accessories and Khaadi Khaas collection. 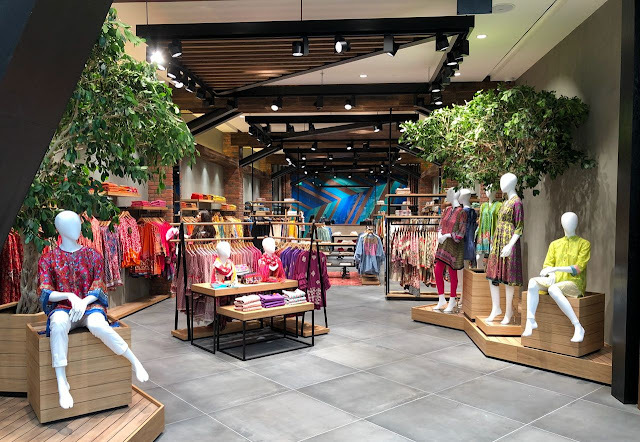 The 2772 square foot store uses simple materials like raw finished surfaces comprising of natural wood and stone to highlight the presence of natural elements. The mural wall is a composition of back painted glass and has been designed by the artist, Sohail Abdullah.